LOL! That cartoon is adorable, but I want an unlike button. 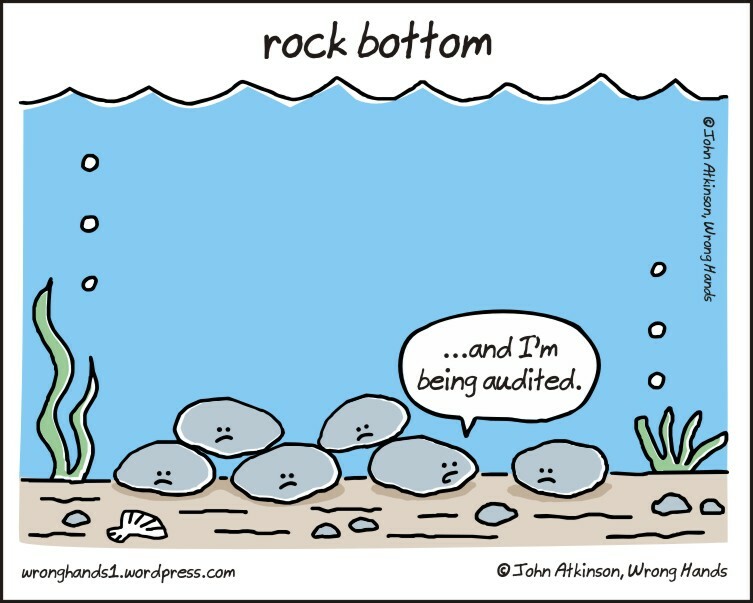 Being audited is a rotten deal. Also, where’s spongebob? Now that’s funny. Perfect cartoon for tax season.